A performance appraisal (also known as an employee appraisal, performance review, annual review or career development discussion) is the formal review and discussion of an individual employee’s handling of assigned responsibilities and duties. An appraisal is not a top-down process, but should be a two-way conversation in which both parties can hold an open and honest discussion. It is not to be confused with a job evaluation. During an appraisal, an assessment is made of results obtained by the employee in their job – usually over the past year - and provides ways of identifying areas that may require improvement. It is often carried out using a pre-established set of criteria and questions, with comments entered manually into a form, allowing each member of staff to be treated fairly and objectively. The appraiser is usually a supervisor who knows the employee well and has a good understanding of their general performance. The success of the process depends on the appraiser’s willingness to complete an objective, non-biased and constructive appraisal, and on the employee’s ability to respond to suggestions, to agree to set new objectives and to work with their appraiser to reach future goals. Appraisals are key for the guidance and management of an employee’s career development. They provide an opportunity for staff to formally request developmental opportunities in the form of training, increased responsibilities or promotion. Receiving recognition for accomplishments, and setting goals for the future, can stimulate an employee’s interest in the job, leave them feeling motivated and improve their job performance. 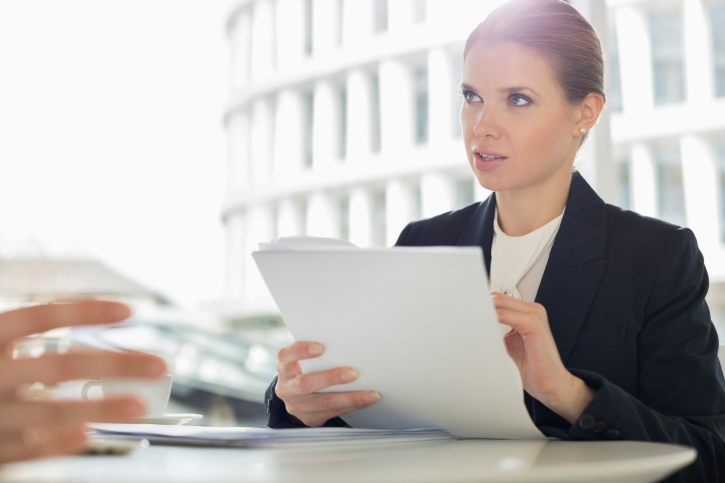 Appraisals also provide a formal setting in which the employee can, if needed, discuss difficulties s/he may be experiencing or raise any grievances. Appraisals should not be the employer’s only communication tool – open lines of communication all year round make for more effective working relationships – but they are vital for obtaining and analysing information about the worth and development of individual employees. Feedback gleaned from appraisals helps employers to gain a better understanding of an employee’s abilities, to recognise achievements, evaluate job progress and to design training for the further development of skills. Appraisals demonstrate fairness to employees, boost group morale, and develop and improve rapport with staff. They are vital in building the management skills and working relationships of a supervisor. From an organisational-wide point of view, appraisals provide management with information that can be used for human resource planning such as training, promotions and recruitment. They are a key way to communicate strategic/corporate goals and objectives to each member of staff. They also provide formal documentation for enquiries such as promotion requests, or individual grievances (such as claims of discrimination). They are time consuming, particularly for a manager with many employees. They are based on human assessment, so can be subject to errors and bias. If objectives are set but not seen through, they can be a complete waste of time. If not carried out appropriately, they can be a stressful and negative experience. Further support can be sourced from our free guide: 'Practical Guide to Planning and Developing Your Career'.